MS Dynamics AX stands out as the most comprehensive, multiple languages, multiple currency Enterprise Resource planning (ERP) solution. With core strengths in manufacturing, e-business and strong functionality for wholesale and services industries with MS Dynamics AX you are ready for future. Comprehensive functionality, all in one solution, helps mid-size and large companies across the globe seize opportunity and gain a competitive advantage. 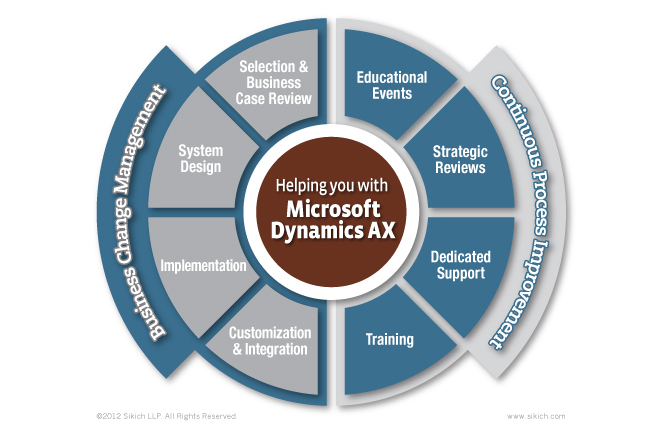 With Microsoft Dynamics AX, you can be confident your business management solution is-and will continue to be-relevant to the needs of your people and the demands of your industry and business. 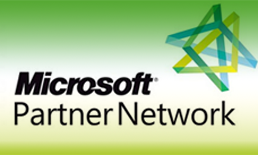 Enterprise Portal, with Microsoft® Windows® SharePoint® Services integration.